SUBMIT A PLAYER PROFILE TO REGISTER WITH ATB OR RMB. PLEASE COMPLETE EVENT REGISTRATION FORM FOR ALL ATB/RMB EVENTS ON THE REGISTER AND PAYMENTS PAGE. THANKS! Former Rocky Mountain player Mark Melancon of the SF Giants. Former Rocky Mountain Player Chase Headley currently playing for the San Diego Padres. Arizona Total Baseball and Rocky Mountain Baseball offer year round baseball opportunites; camps, travel teams, tournament teams, showcases, instruction and recruiting services in both Phoenix, Arizona (Arizona Total Baseball) and Grand Junction, Colorado (Rocky Mountain Baseball). Our Winter Break Showcase Camp established in 2000 attracts players from throughout the United States. The 4 day Camp takes place every year December 27-30 at the Milwaukee Brewers Spring Training Complex in Phoenix, Arizona. The purpose of the camp is twofold; offer top notch Professional instruction for High School players to prepare for the upcoming Season and for players wanting to play at the next level an opportunity to work with coaches from 15+ quality College baseball programs who will instruct, evaluate and possible recruit those in attendance. Rocky Mountain Baseball offers baseball opportunities for High School and College players in Western Colorado as well as players from other areas in the Summer, Fall, Winter and Spring. 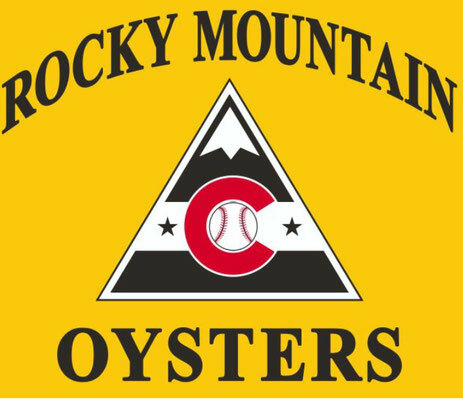 Rocky Mountain has a Select High School travel team that plays early June through late July. A Collegiate team that will play June and July in 2014. 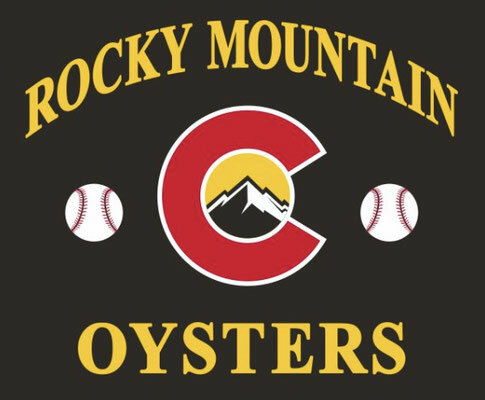 The Rocky Mountain Showcase takes place late July or early August every Summer and features Coaches that travel to Grand Junction to instruct and evaluate. Our Fall program includes games against Junior Colleges as well as Showcase Tournaments in Denver, Colorado and Salt Lake City, Utah. Other events in Grand Junction include the Bobby Bell Hitting Clinic and a Pitchers and Catchers Camp in the Winter and Spring. If you a player who wants to improve, play a higher level of competition and possibly play at the the "NEXT LEVEL" please contact us to learn more about our organization. The game of Baseball is a difficult game to play, the more experience you have and the more time spent playing and practicing at a high level will help you improve and meet your goals! "DON'T TAKE A DAY OFF AND DON'T TAKE A PLAY OFF"!!!!!!!!!!!! !